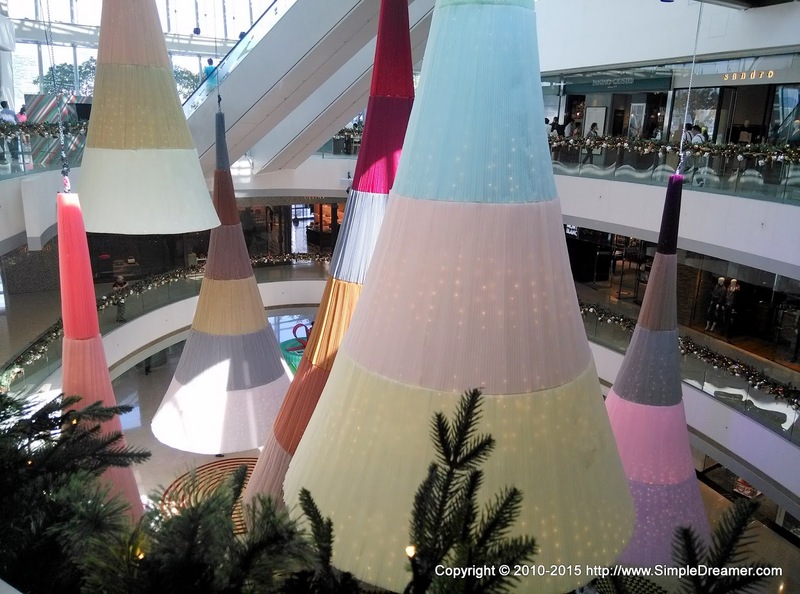 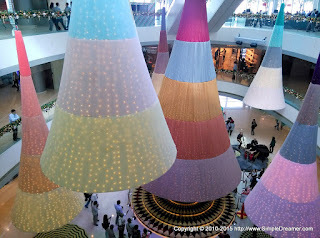 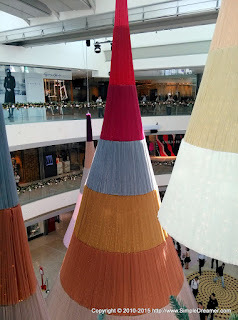 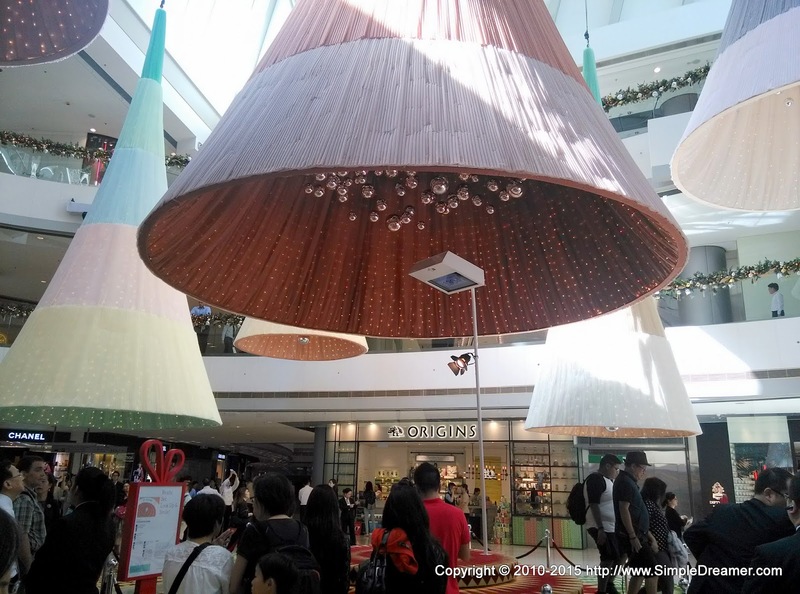 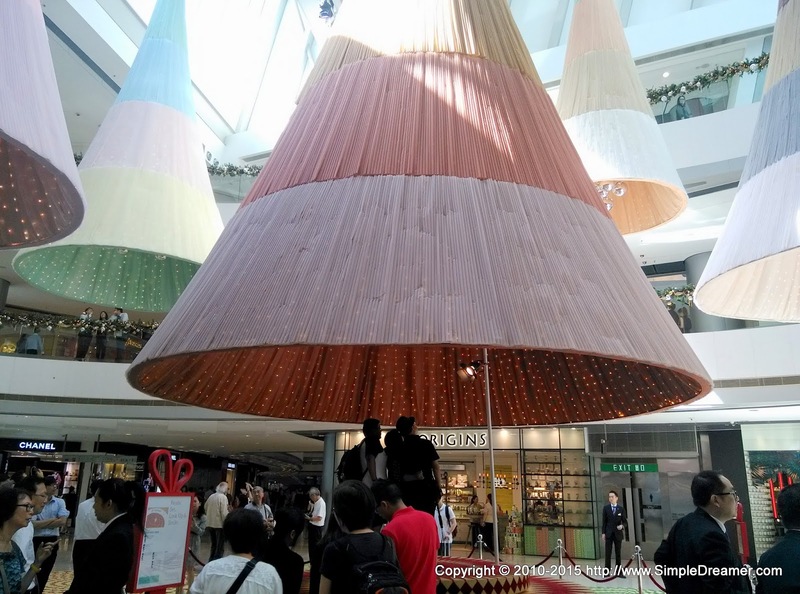 Known for bringing surprises, the Christmas trees at IFC mall atrium are no ordinary trees. They bounce up and down during shopping hours, creating combinations that differs every moment. 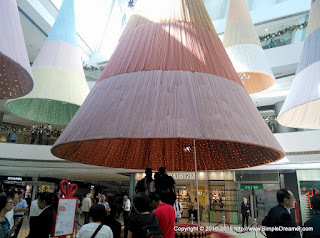 That's right, this forest of Christmas tress various in height every moments when you look at them. Now THAT's interesting!